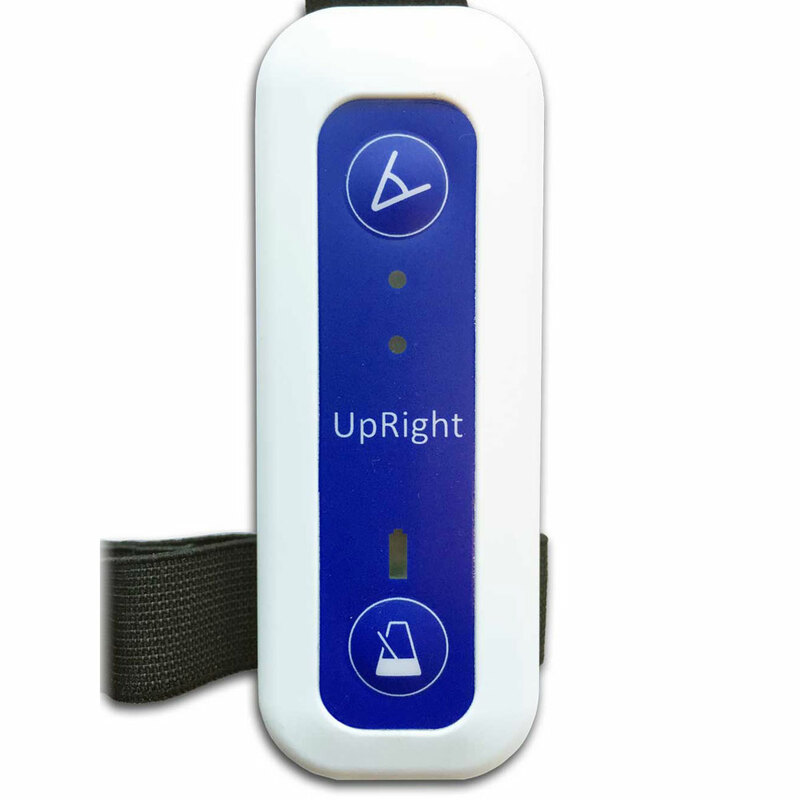 UPRIGHT is an innovative tool that provides an audio- or vibrating-warning signal when previously set angles of one’s posture are exceeded. 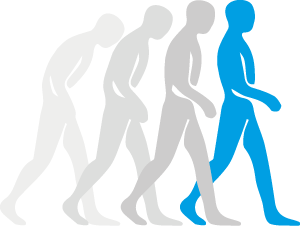 The UPRIGHT contains a metronome to assist in both getting you to start walking as well as to ease the walking process. UPRIGHT is small, robust, inconspicuous and easy to use. Only the primary functions can be operated while in use, altering the not to be exceeded angles can be done by way of a computer using the provided UPRIGHT software program. Adjustments can be made individually or under the guidance of your physiotherapist. Ordinary daily use does not require a PC. You can adjust your UPRIGHT to your ideal posture using your computer. You can enter different and separate angles for leaning forwards and sideways. In addition you can also set different cueing speeds for, for example, slow (indoor) walking, normal (outdoor) walking, or high speed walking. You are free to choose the settings that allow you to most comfortably use your UPRIGHT. It is easy to adjust the UPRIGHT on your own. If any problems do arise, or you simply feel more comfortable doing so, then you can always adjust the UPRIGHT assisted by your physiotherapist. 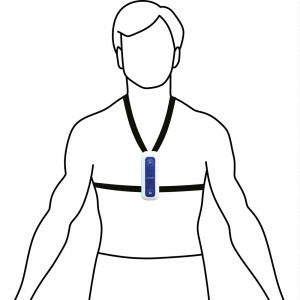 The UPRIGHT only has two buttons: one to turn the posture correction on and off, and a second to switch the metronome on and off. This makes using the UPRIGHT clear and simple. 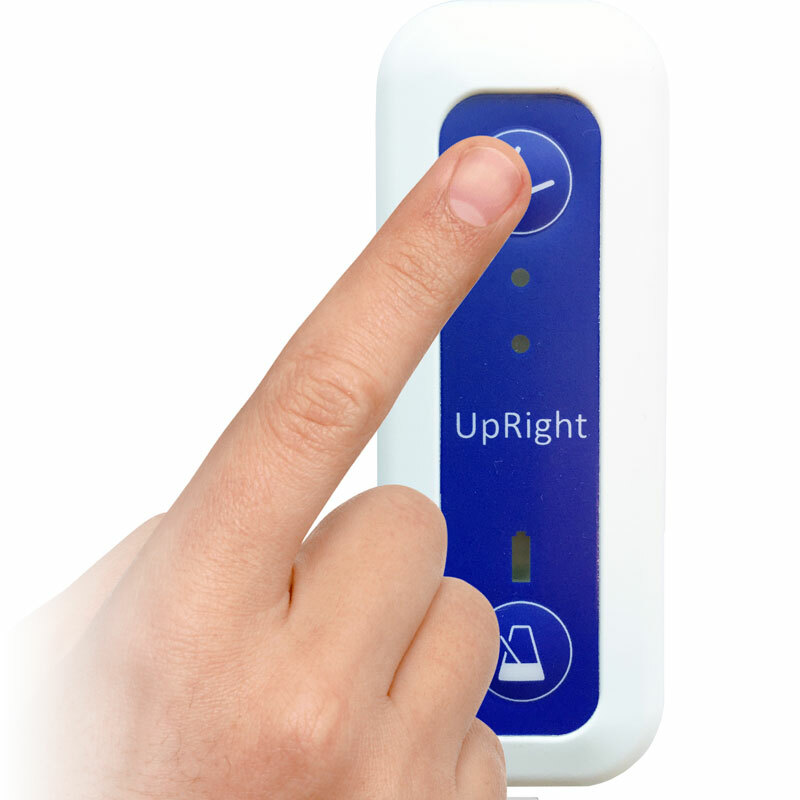 When turned on, the UPRIGHT immediately calibrates to your ideal posture and chosen settings. You can wear your UPRIGHT underneath your normal clothes. We provide for different wearing possibilities for men and women. 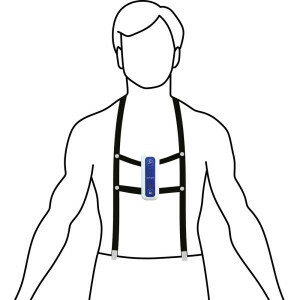 For men we provide a means of attaching the device to suspenders while for women we provide an attachment to hook to a bra. 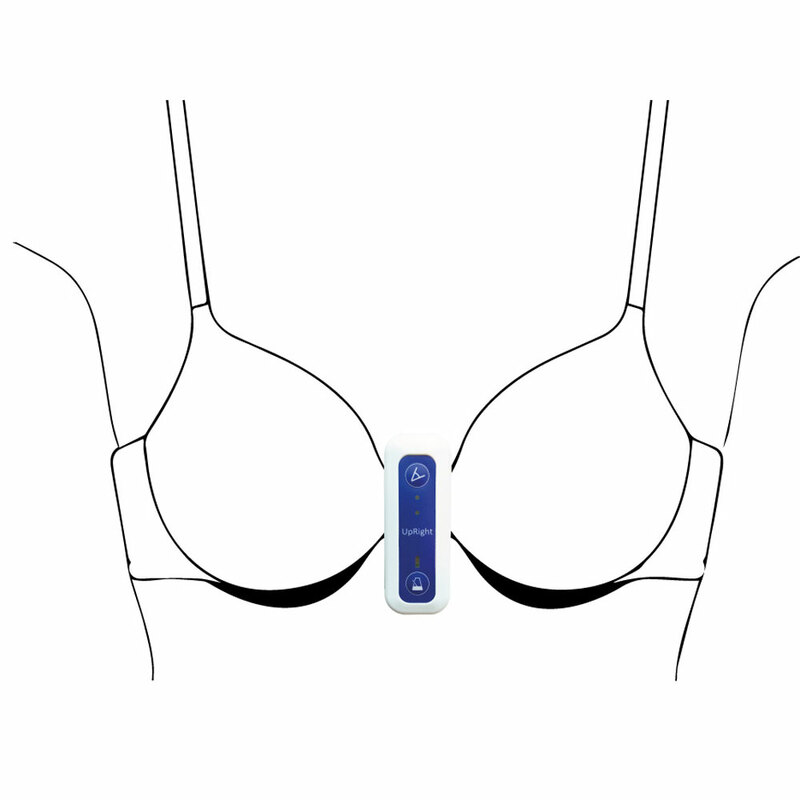 Both solutions are minimally invasive and have been tested as to their durability. 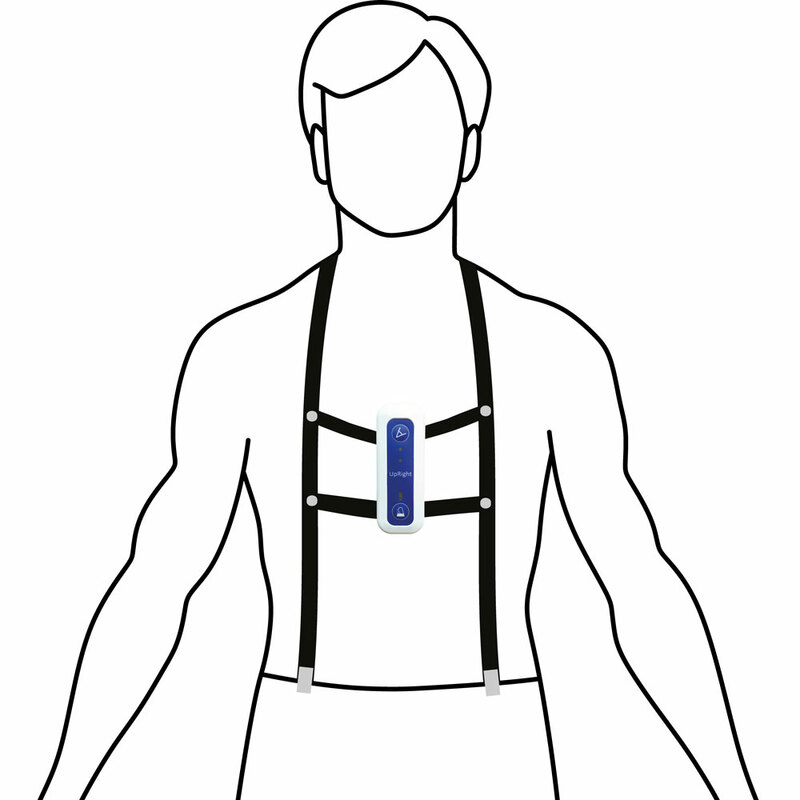 In addition we also have a chest-belt suitable for both men and women. While ordering you should select which of the available options will best suit you. 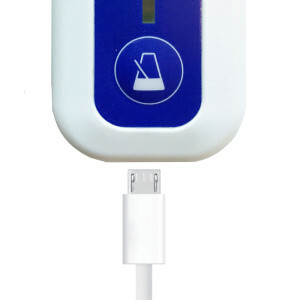 When the battery depletes, a warning light will flicker on the device. You can simply recharge your UPRIGHT using the provided adapter and plugging it into a socket. After 4-5 hours your UPRIGHT will once again be ready for use. 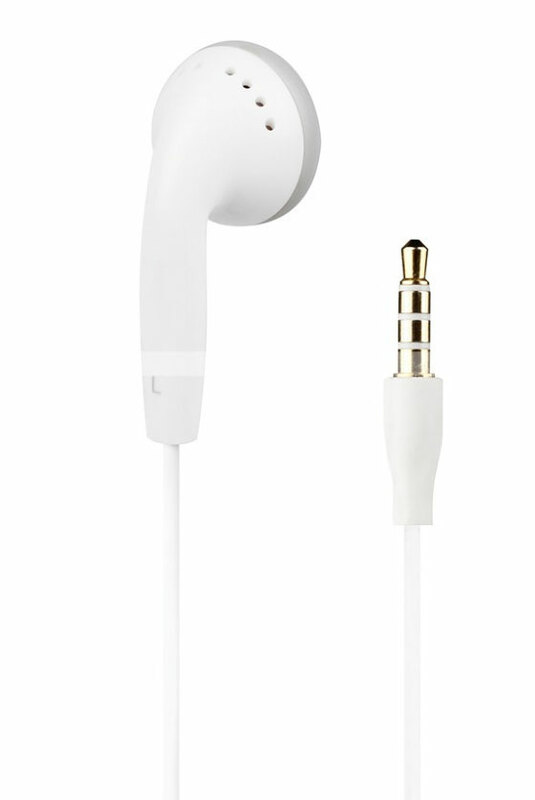 You can connect the provided earphones to your UPRIGHT when you find yourself in a loud or busy environment or when you prefer that no one else hears the sound of your UPRIGHT. The audio levels are adjustable.